Welcome to the website of the company Crama. 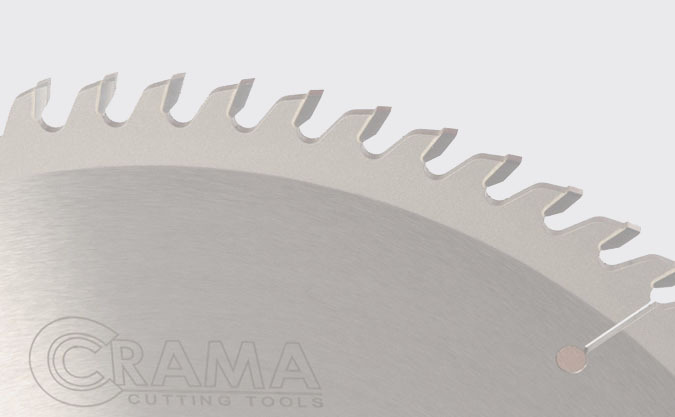 Crama company manufactures cutting tools for industrial use. Browse the pages of the company and read about the company and its products. If you want you can contact the commercial department, either by phone or by sending form. Representative of the Company will be at your disposal. The company Crama starts its activities in 1985 as a marketing company and service tools. In 2006, the company develops Crama a construction company cutting discs of exceptional quality and sells its products in Greece and abroad.